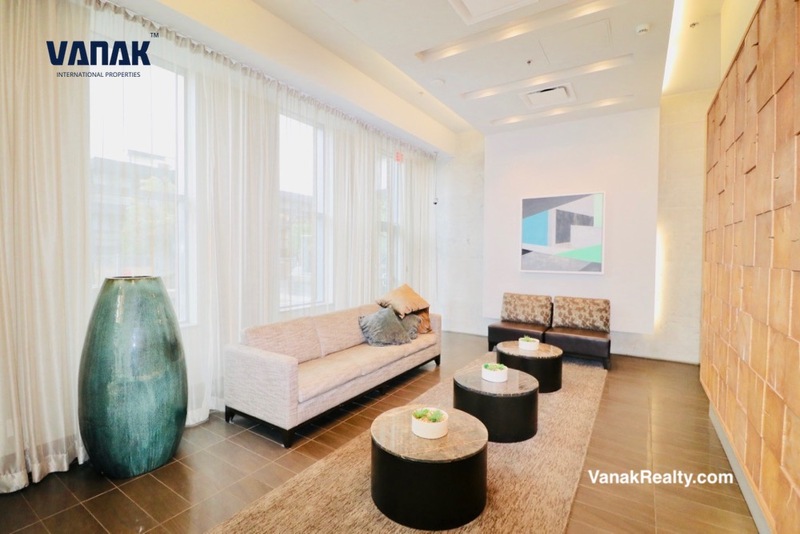 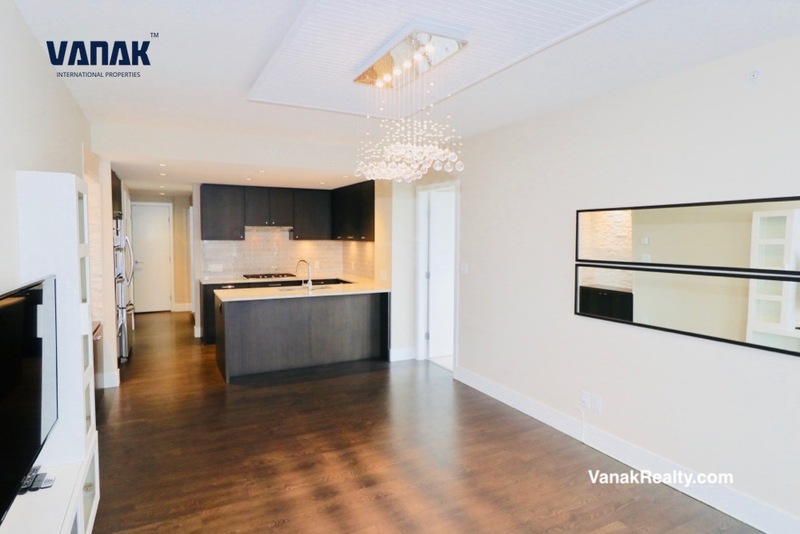 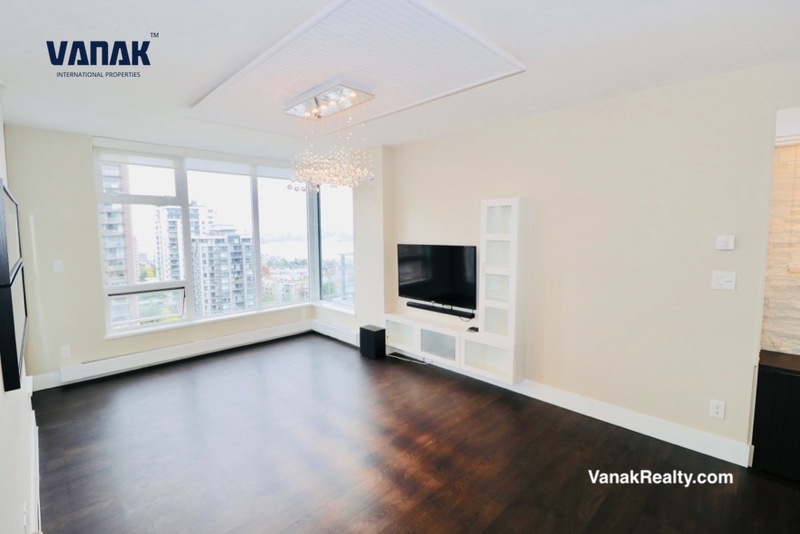 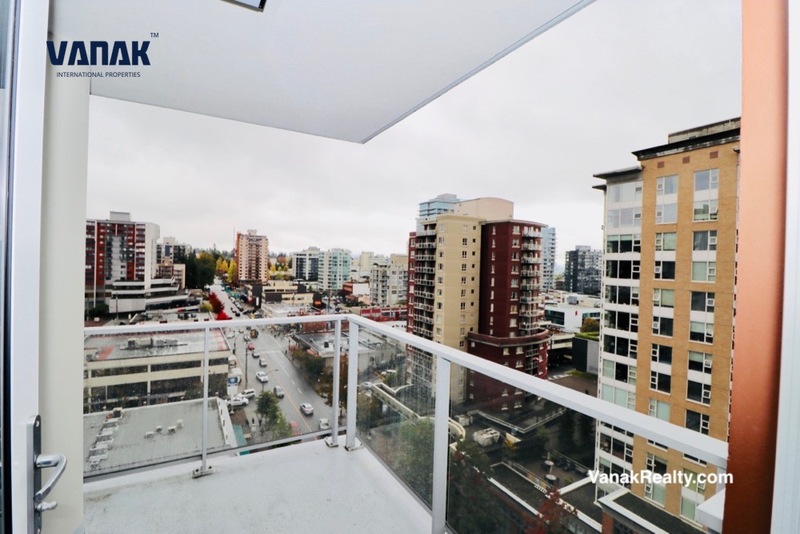 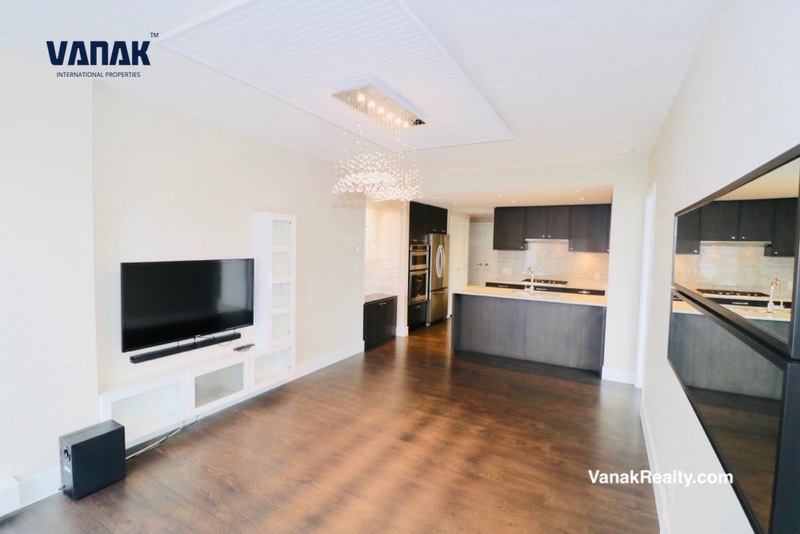 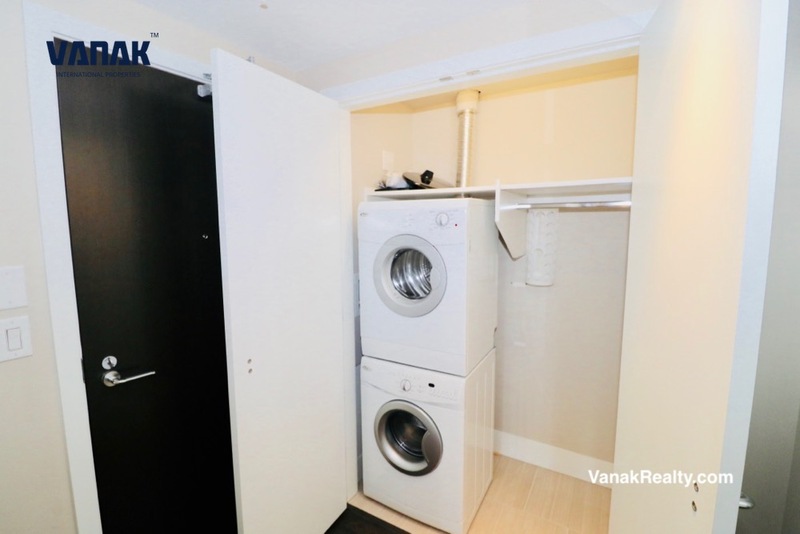 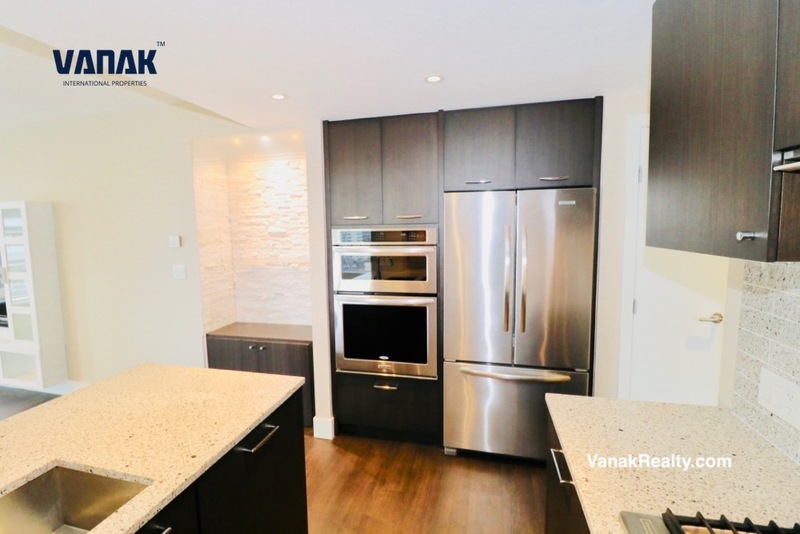 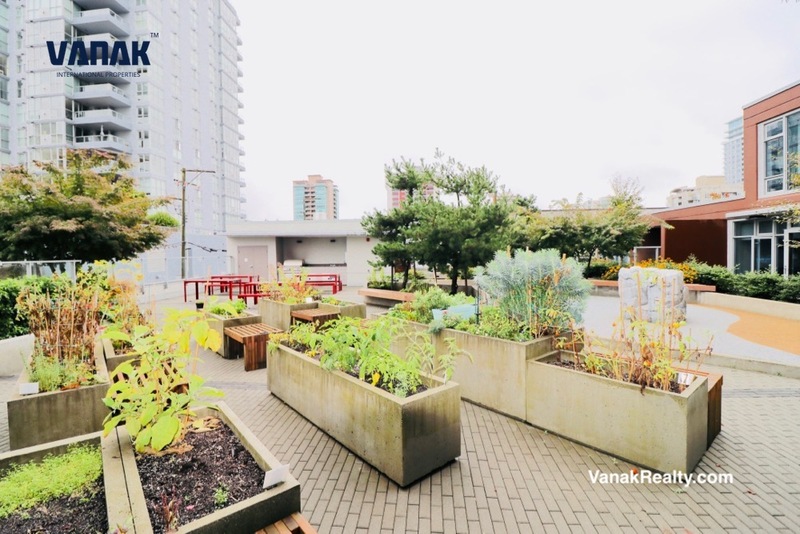 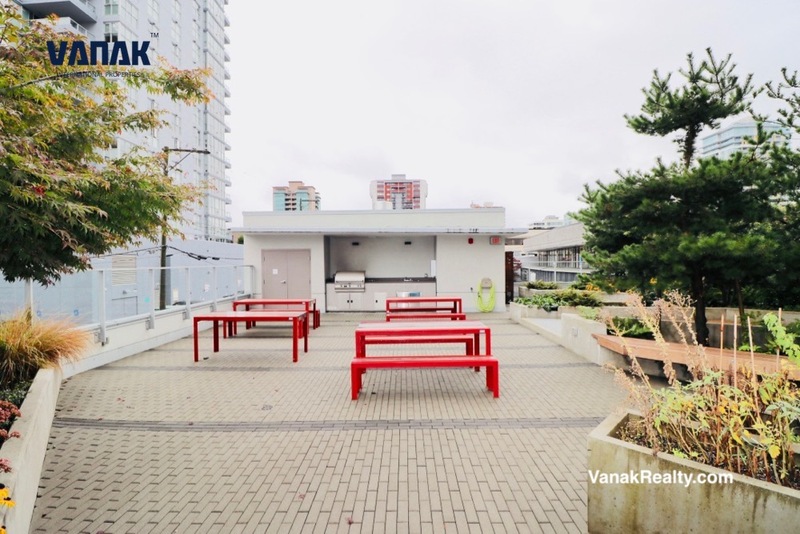 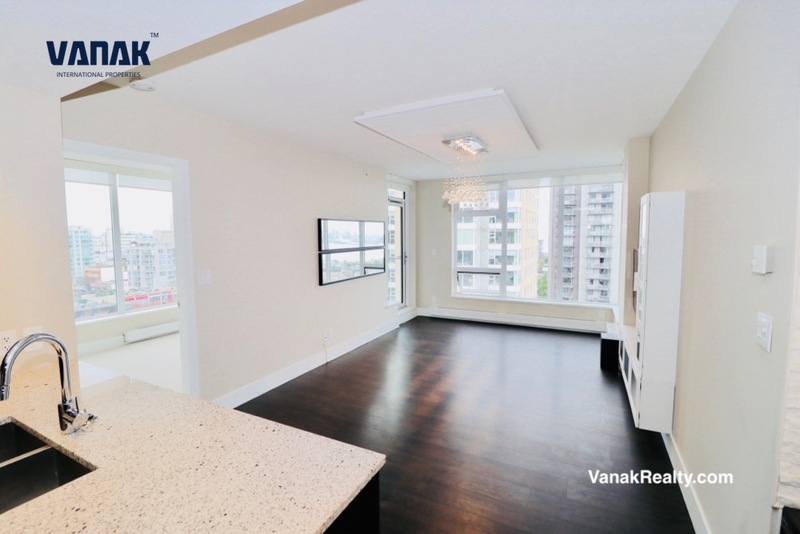 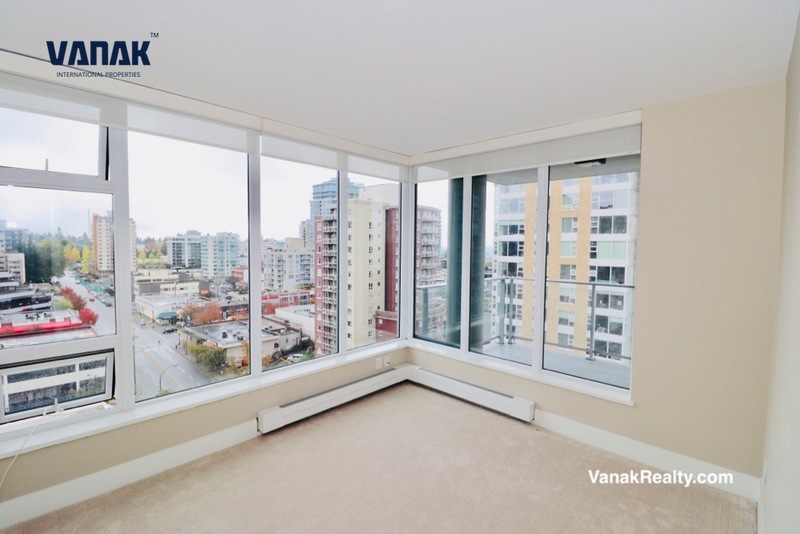 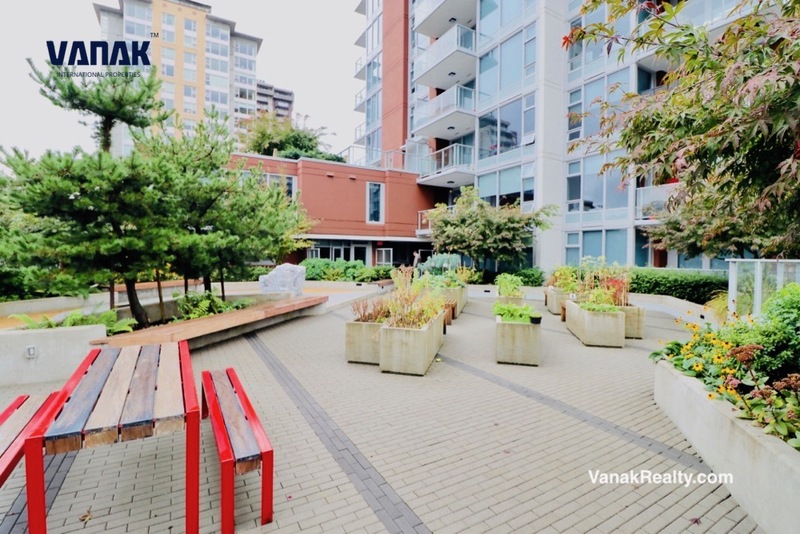 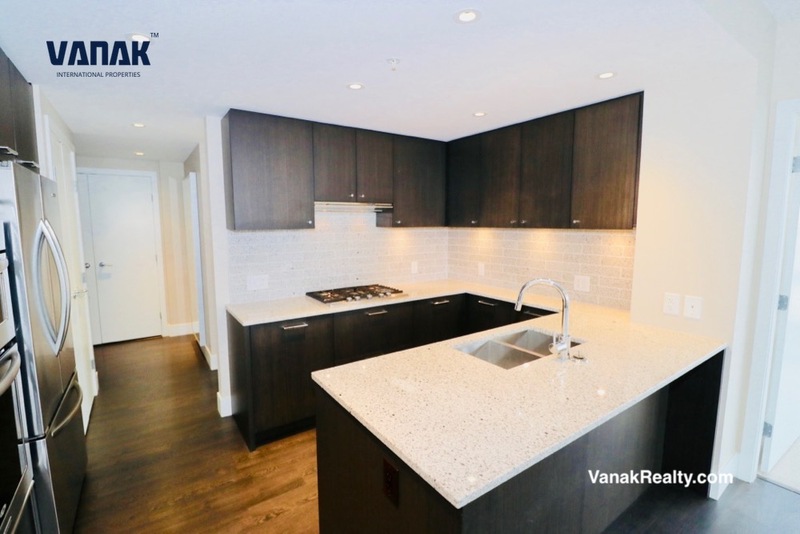 This 902 sq.ft two bedroom condo is located in prime location at West 15th Street and Lonsdale Avenue. 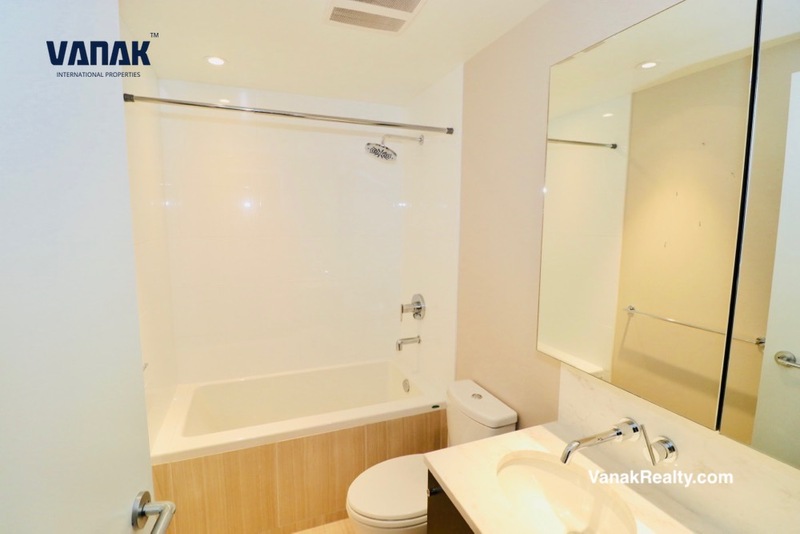 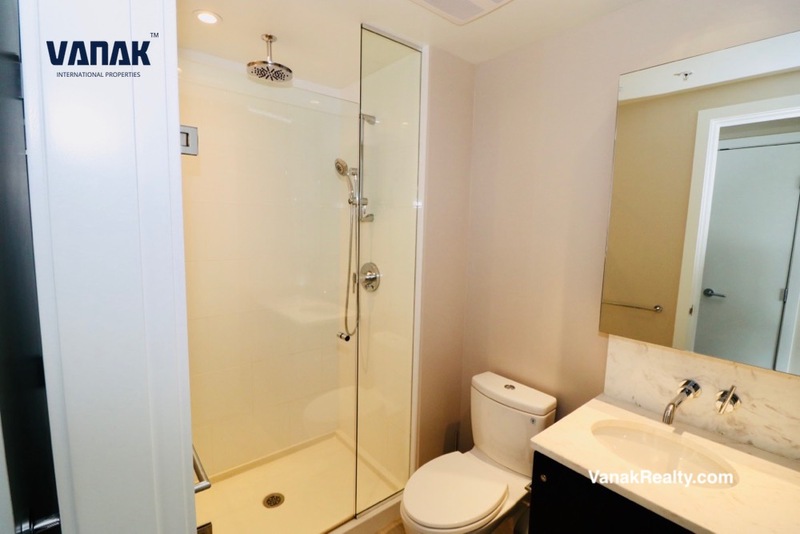 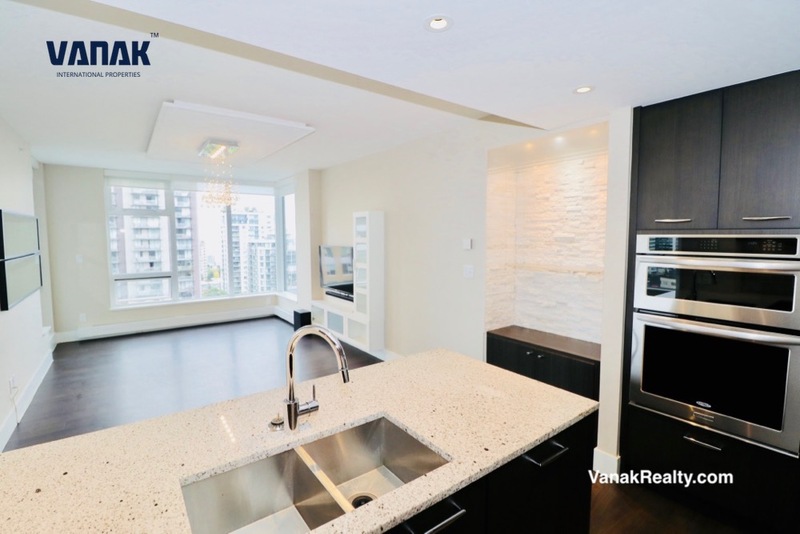 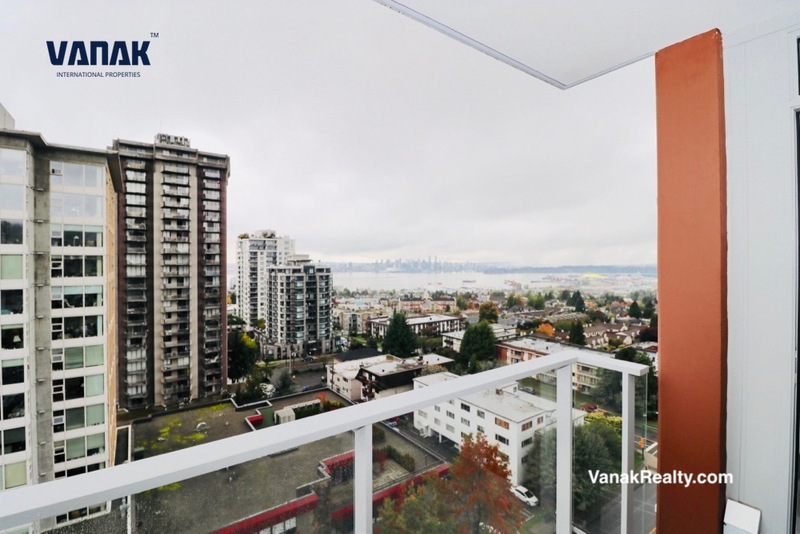 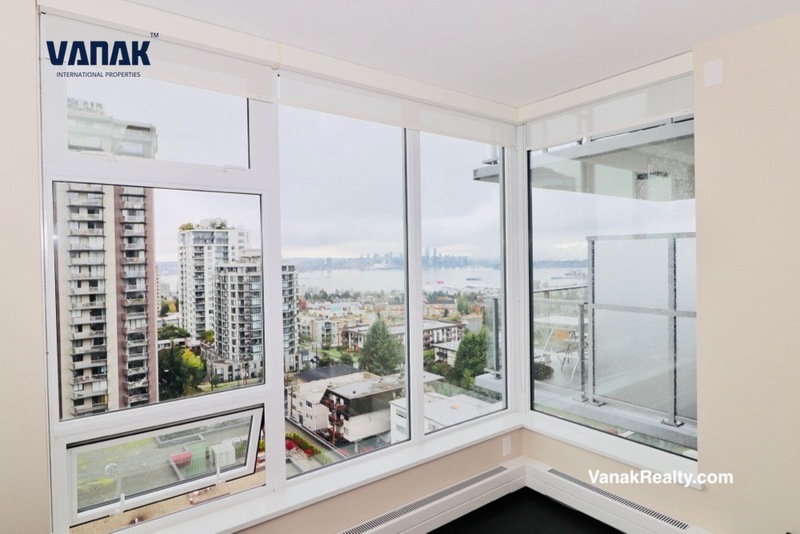 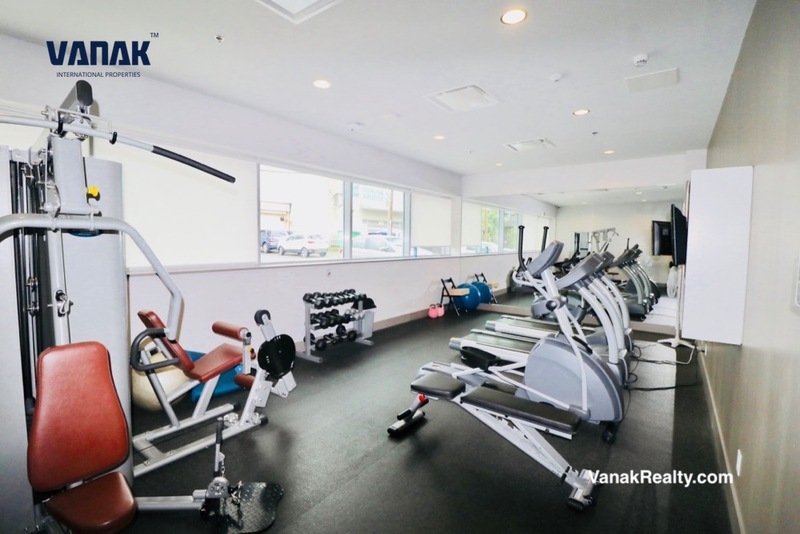 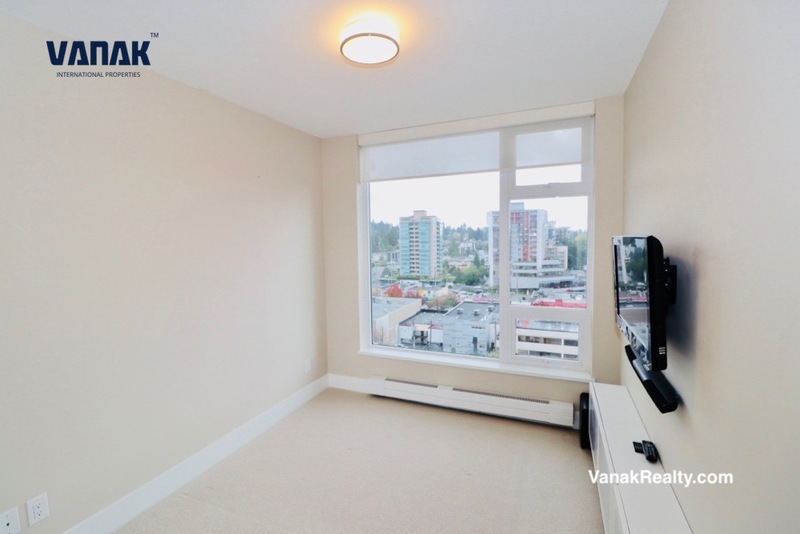 It offers nice views of Vancouver Downtown, The Burrard inlet, the mountains and the city of North Vancouver. 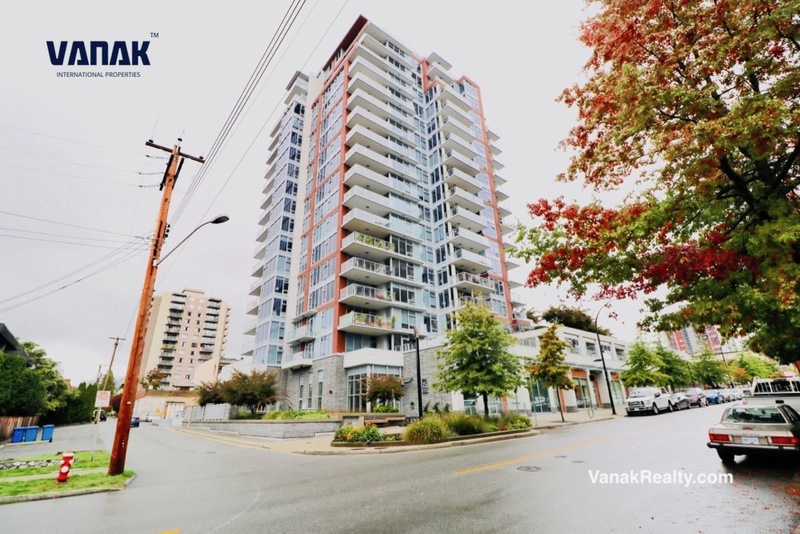 15 West was built in 2014. 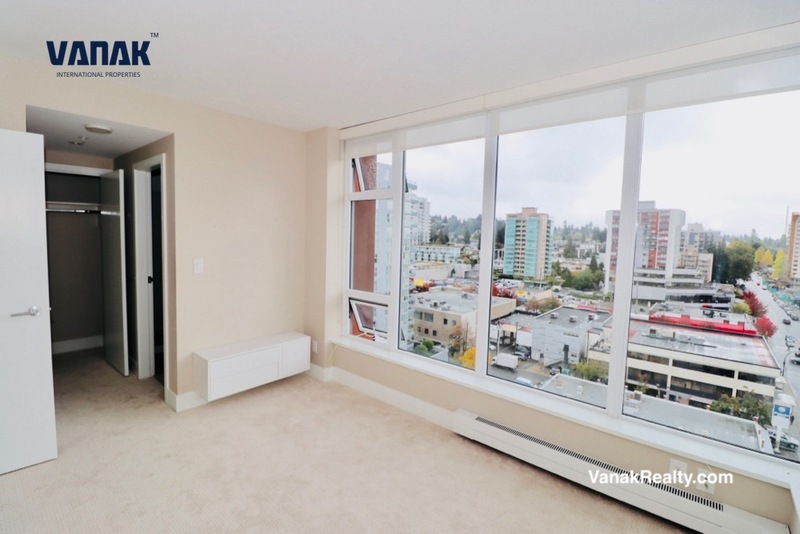 The building is seconds away from restaurants, coffee shops, Stores and Lions gate hospital. 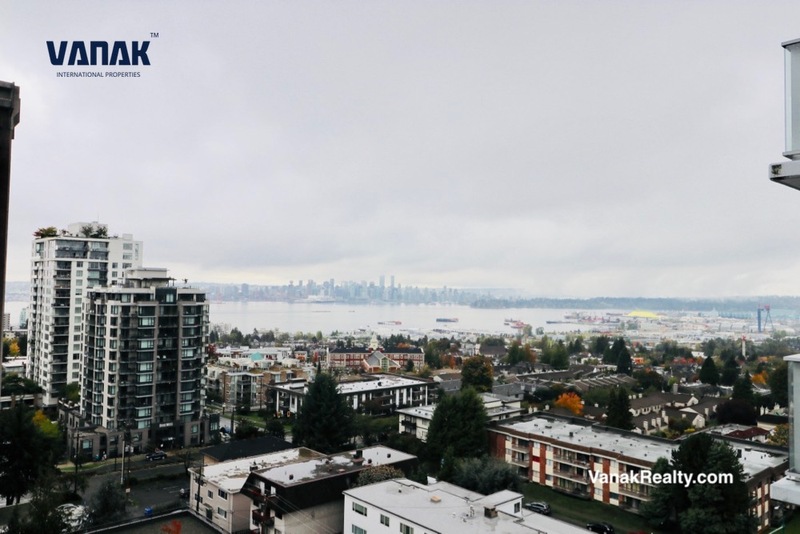 Few stops away from the shopping mall Park Royal Center and 10 minutes of Seabus ride will take you to Vancouver waterfront, Canada place.